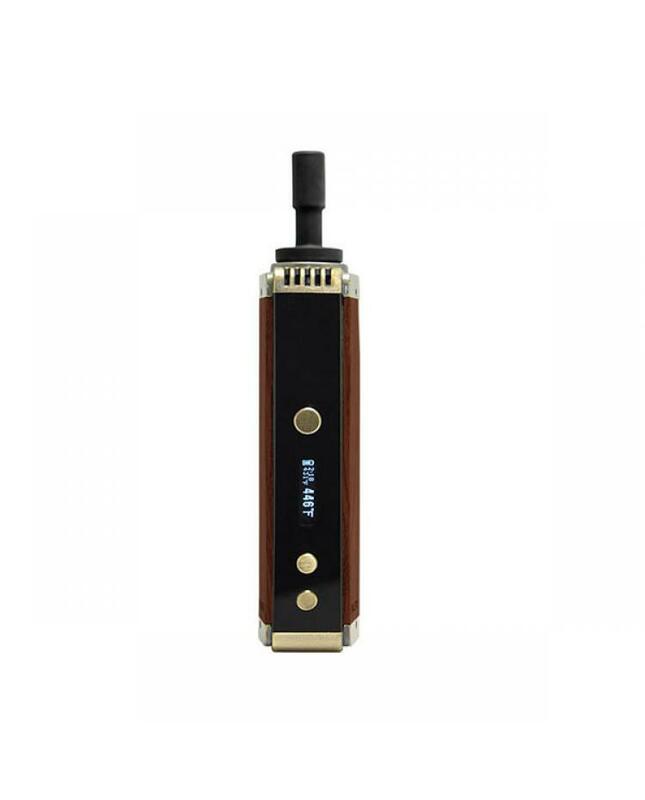 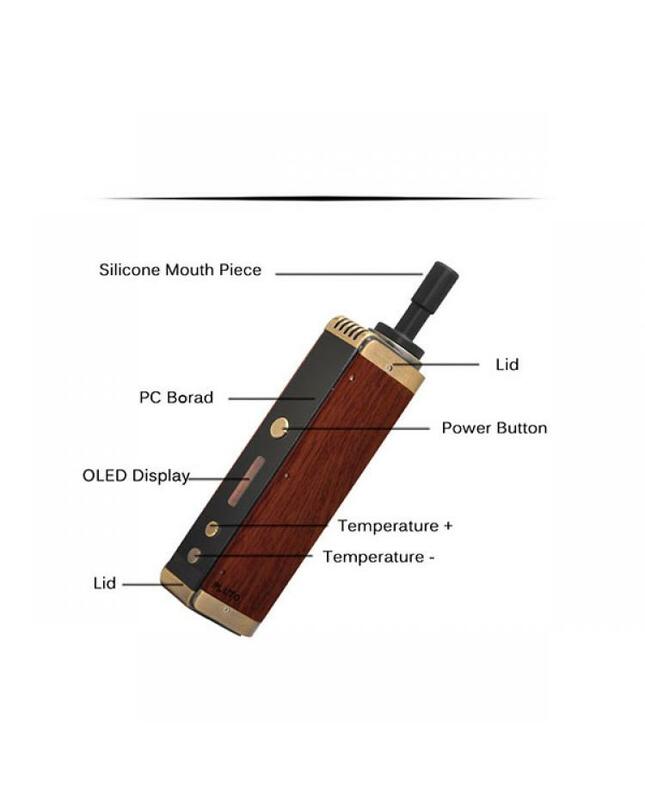 Newest pluto P8 dry herb wax 2in1 weed pen, made of natural wood, better hand feeling, built-in 2200mah battery, max output 30watts, using food grade silica gel as a mouthpiece, more environmental non-toxic odorless. 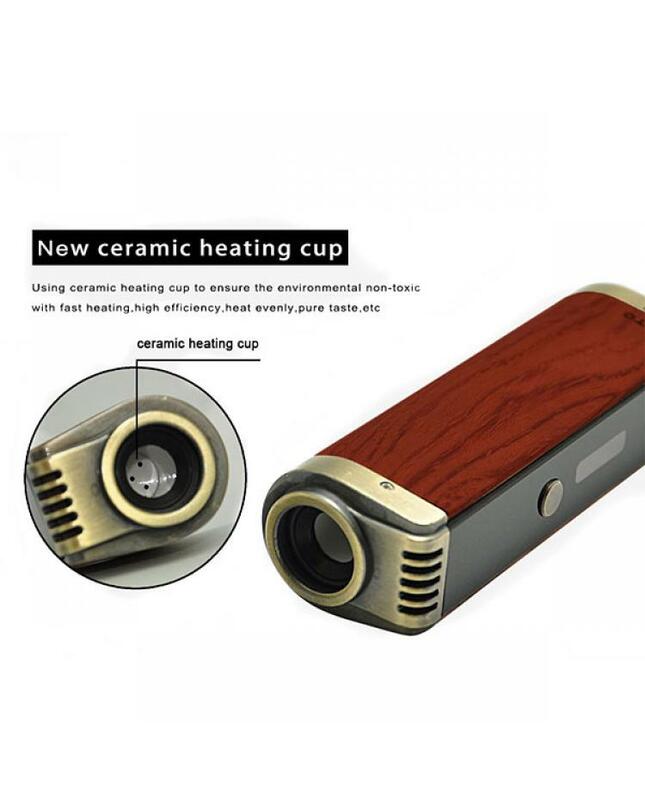 the ceramic heating cup to ensure environmental non-toxic with fast heating, high efficiency, heat evenly, pure taste.constant working temperature design, built-in high-temperature sensing probe. 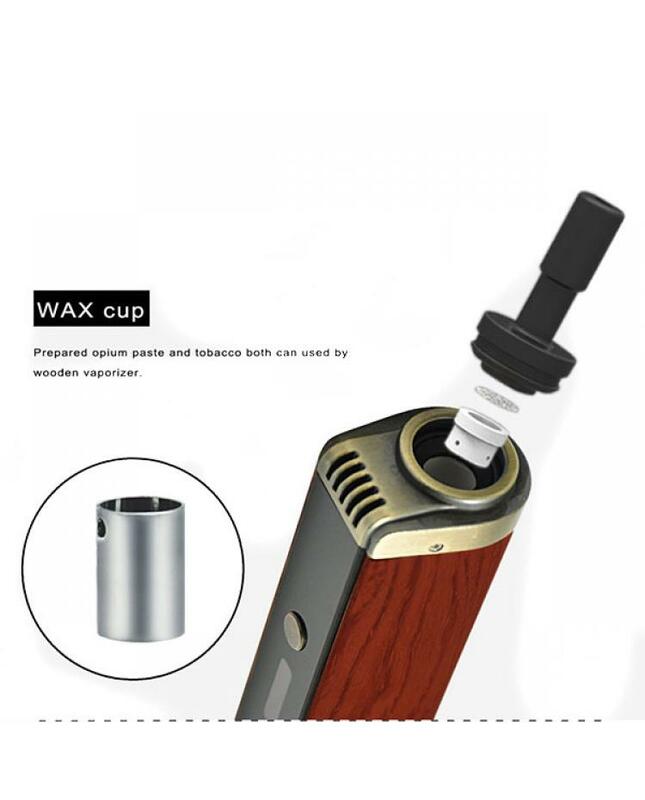 the packing comes with the wax cup, prepared opium paste and tobacco both can be used by a wooden vaporizer. 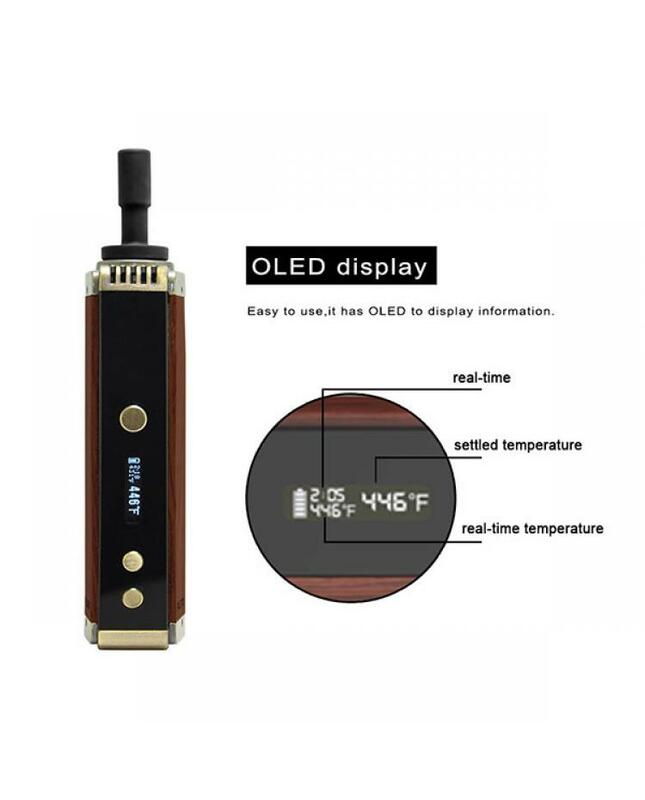 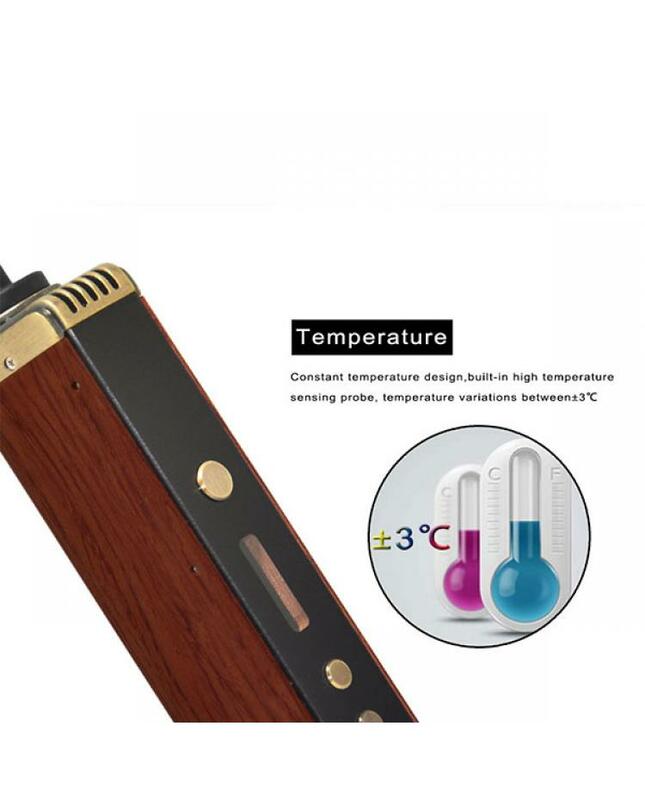 the OLED screen will show vapers basic vaping data, working time, settled temperature, real-time temperature, battery life etc.